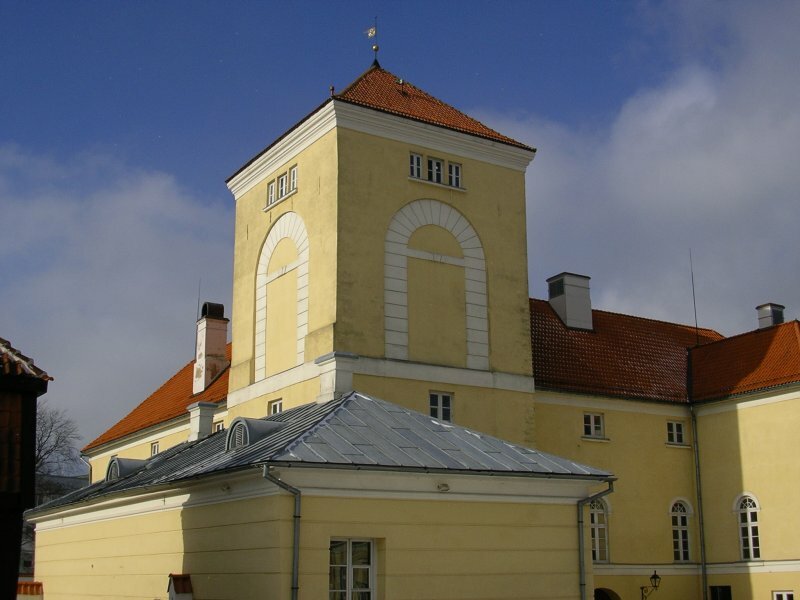 A beautifully restored castle presents an informative and refreshing window into Latvia’s past. Head to the port of Ventspils for revealing insights. When you see maroon and white flags hanging over the streets of Riga, it means that either a foreign bigwig is in town, or it is a commemorative day. While you can easily tell if a president or some other eminence is around, by the annoying traffic stoppages and pompous convoys of limos, mostly it is the latter case – Latvia has such a stormy history that hardly a week goes by without a date worth remembering. In fact, people’s awareness of past events – and differing interpretations of them – lie just beneath the surface of many contemporary issues. Education reforms increasing the number of classes taught in the Latvian language at Russian schools are justified in terms of undoing Soviet-era discrimination. Membership in the European Union is praised as restoring Latvia’s ancient cultural and economic links with the West. With so much historical material – and so much of it still “alive” – presenting it to the public can be a daunting task. However, the minds behind at least one museum have risen to the challenge superbly, creating a venue that is accurate yet lively and stimulating. 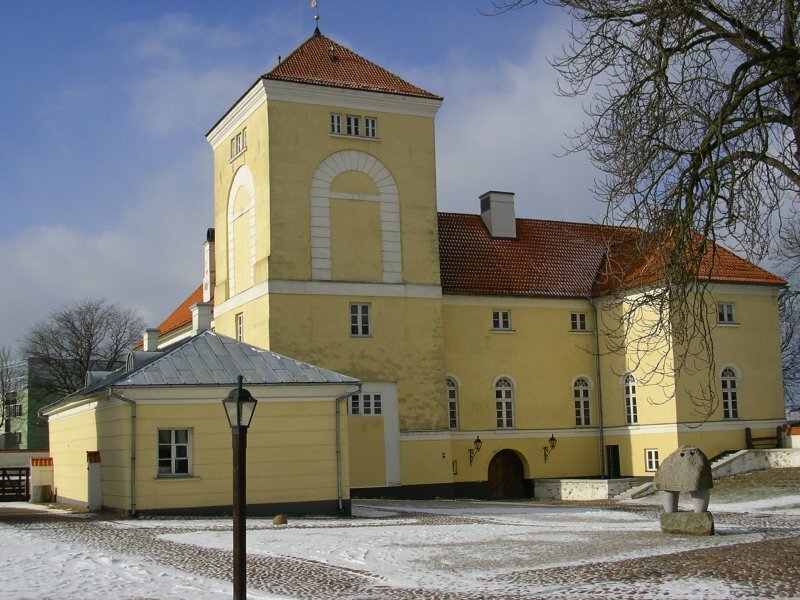 It doesn’t take long to realize that there is something unusual about the restored Ventspils Castle. Modernist sculptures are sprinkled around the forecourt. Inside, stone buttresses in a vaulted gallery support a 21st century elevator and skylight, while the coat room is a strangely cohesive mix of the latest Scandinavian design and a primitive open fire kitchen. Purists may howl, but this is all part of a philosophy which views the place as a work in progress rather than a museum frozen in time. The castle itself dates back to at least 1290, and has gone through numerous alterations and owners through the centuries. 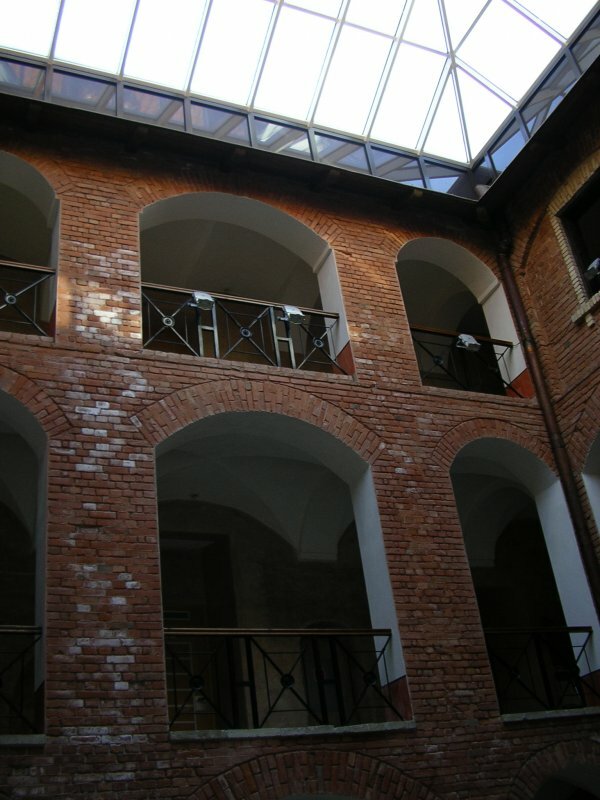 It has been a fortress, a chapel, a prison, and then a Red Army barracks, and the designers have tried to reveal aspects of all of these periods in the venue. But not by cramming in as much junk as possible. A few bearskins in one room and a mural of gymnasts where the Soviet soldiers had their exercise hall give just enough flavor to let you sense what it must have been like to be here in the respective periods. To get the details, touch-screen monitors on the walls have tons of information about the history of the castle itself and of Ventspils. Two rooftop cameras offer panoramic views of the port as it looks today and seem to say – the story continues. Finally, the Melnais Sivēns (Black Piglet) restaurant in the castle basement is a superb place to round off your visit. The interior here is also atmospheric without being overloaded with kitsch, while the food, from black pudding to potato pancakes, suits the ambience perfectly and tastes good. Wash it down with a foaming mug of Užavas, the local beer, and life couldn’t be much better.